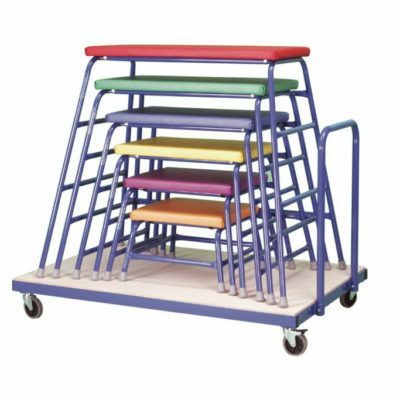 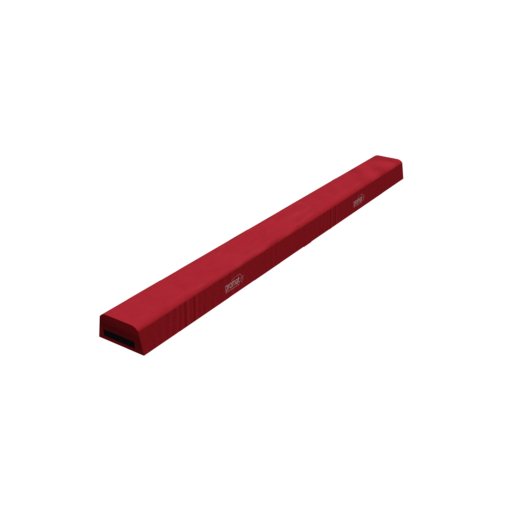 The Promat™ Folding Balance Beam features an anti-slip base, for extra stability when performing gymnastic activities and helping develop balance. 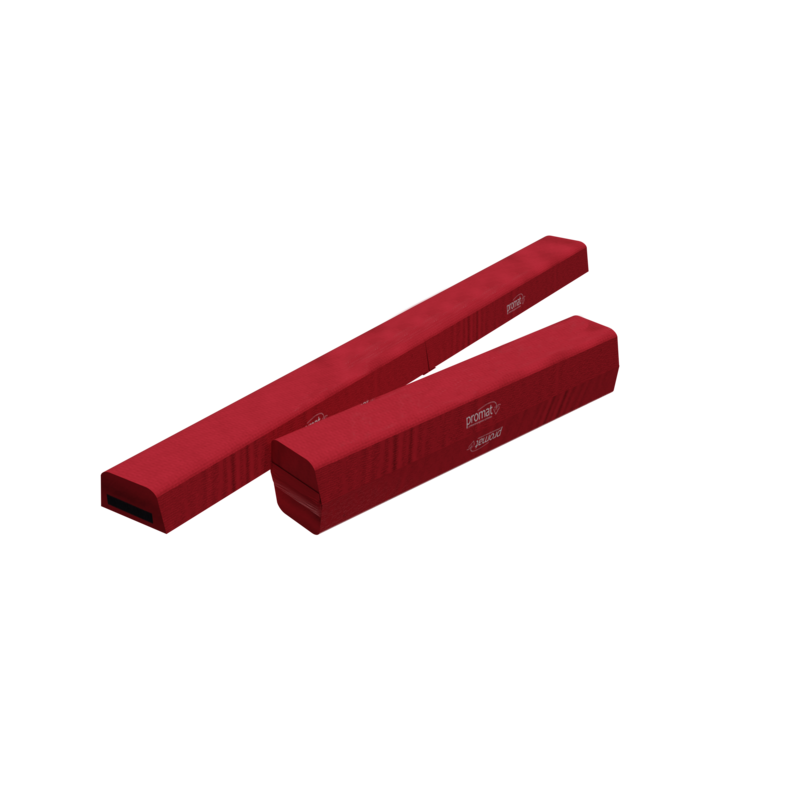 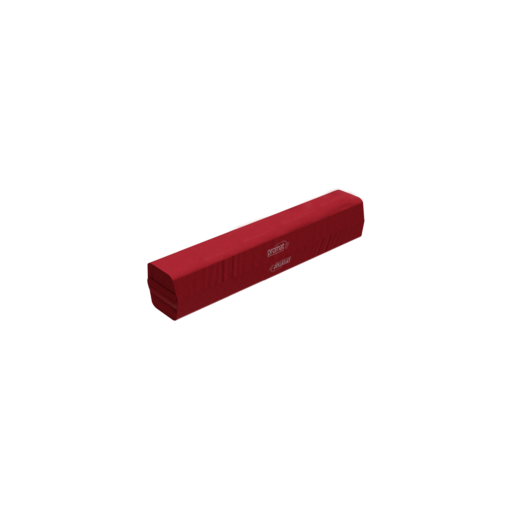 Made with a strong PE Foam makes performing moves on the beam easy on the joints. Featured at each end of the beam is hook and loop connectors allowing you to attach them together, stick down to a carpet bonded surface for extra stability and for storage purposes so the beam can fold in half. 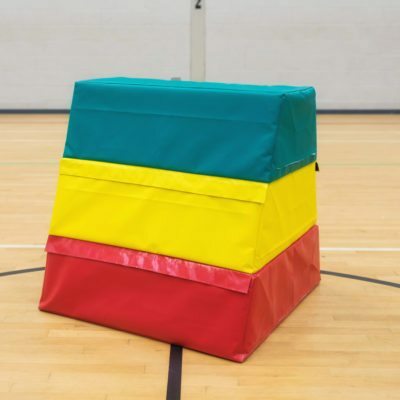 The perfect training aid to help build confidence before moving on to the real beam. 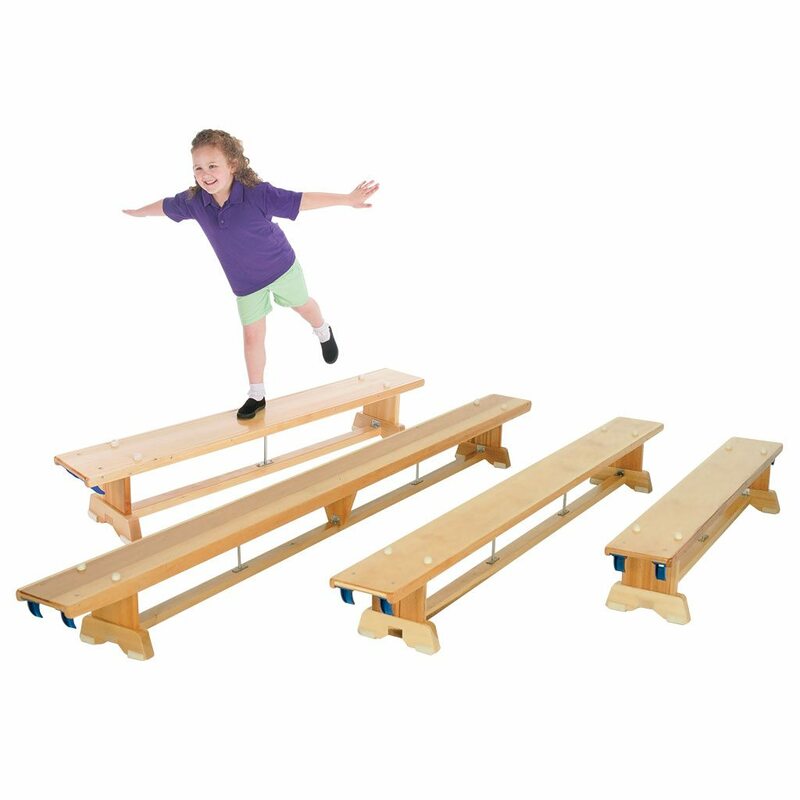 The Folding Balance Beam is perfect for practising skills like donkey kicks, handstands, jumps, leaps, and obstacle courses.